MAVI DENIZ Environmental Protection Services Co. 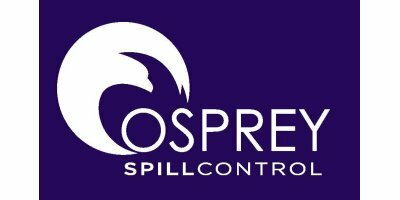 Manufacture and distribute a wide range of absorbents for spill responses, we provide a comprehensive range of services to assist companies prevent and cope with liquid spills. 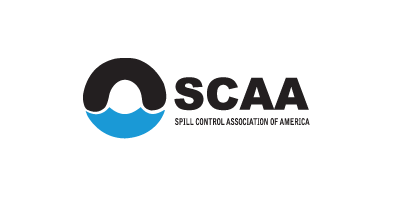 FSA is your complete supplier for spill cleanup products. based in MASIES DE RODA, SPAIN. based in Hayling Island, Portmouth, UNITED KINGDOM. 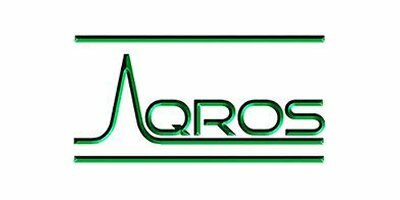 SorbTech, a subsidiary of Enviromart Industries, Inc.
SorbTech develops, manufactures and markets proprietary spill control products for hazardous and biohazardous waste clean-up. In fact, we have been at it for 30 years. We are committed to providing best-in-class products and technologies . based in East Norriton, PENNSYLVANIA (USA). Manufacturers of oil containment booms, Oilsorb-Ultra absorbents, skimmers, pumps, storage tanks, oil water separators, oil detectors, spill kits, biological products, chemical spill kits, oil in water filters, silt screens, hydraulic bellows. based in Carlisle, UNITED KINGDOM. 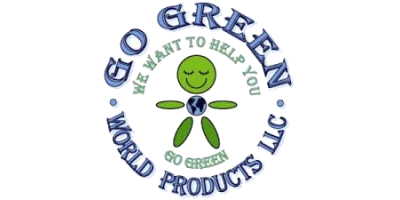 Go Green World Products, LLC. based in Alexandria, DISTRICT OF COLUMBIA (USA). 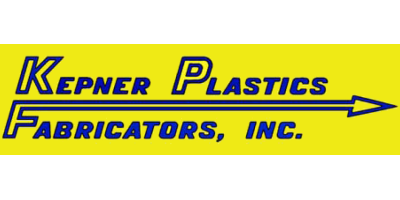 based in Wilson, OKLAHOMA (USA).